The month of October is full of activities for people of all ages. Kids can enjoy the splendor of enough free Halloween candy to last them the remainder of the year, while those without a curfew can partake in the countless haunted houses and happenings that will scare them well until the following Halloween. It is also the only month you won’t mind being told to “get lost”—in a corn maze, that is. 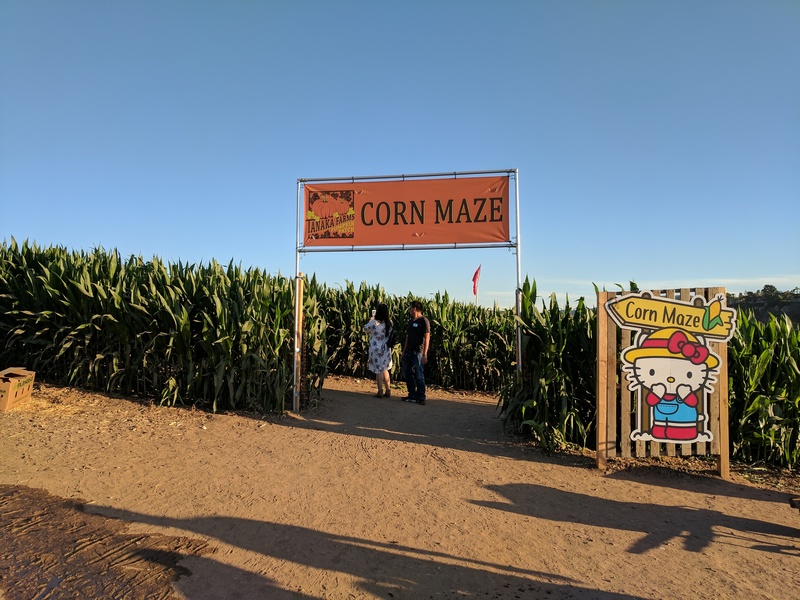 Los Angeles has plenty that are a guaranteed good time, as you weave through a labyrinth of corn husks (and maybe a few dead ends) until reaching the end. Some are even designed to create particular images and messages. Visit one, or visit all of these corn mazes in L.A. and be sure to take stock in the abundance of corny jokes that await. 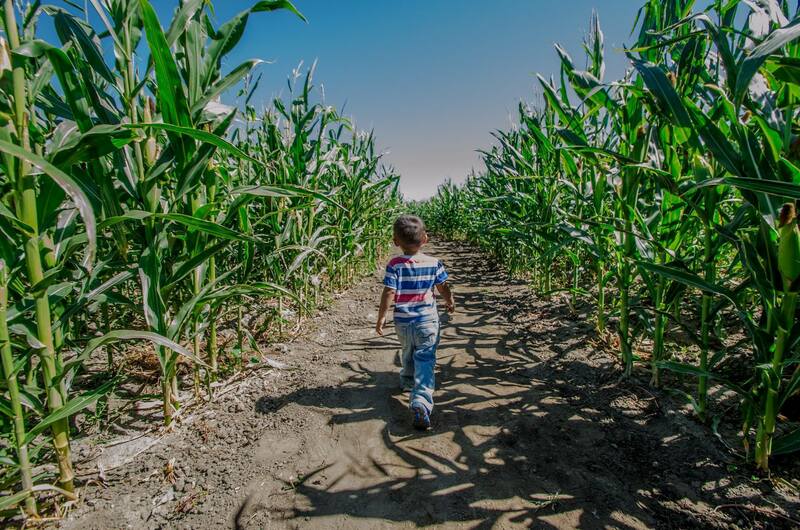 Photograph: Courtesy Yelp/Valerie Deanna C.
Forneris Farms is throwing the ultimate fall festival with a four-acre cornfield maze, pony rides, live entertainment and an impressive selection of pumpkins. Their annual corn maze is a main attraction with its creative designs; this year’s theme celebrates 100 years of John Deere. Add another level of difficulty to your winding journey by looking for the hidden riddles or “CORNundrums” along the way. Find all 12 to be entered to win a prize. Everything is cash only, but there is an ATM on site. 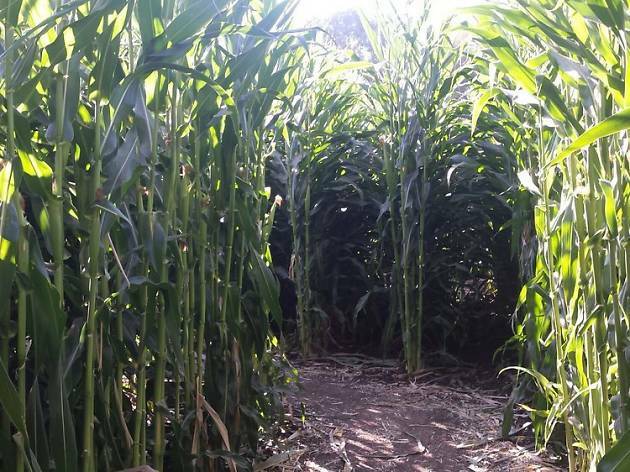 The maze is open daily through October 31. Check the site for more details. 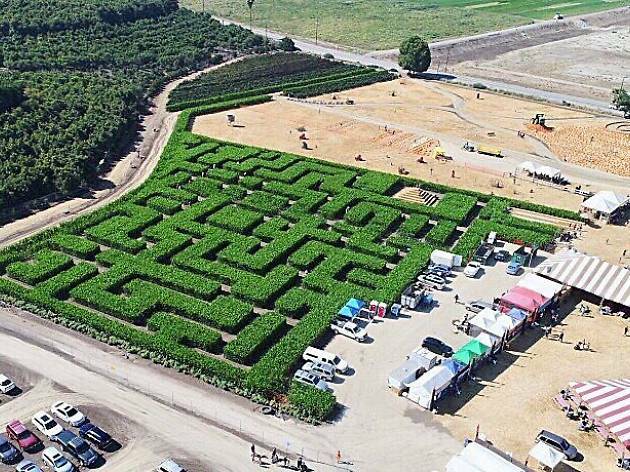 With more than 11 acres of corn, Big Horse Corn Maze is considered to be the biggest in all of SoCal. For more than a decade, people have been coming from all over to explore their intricately and patriotically designed labyrinths. 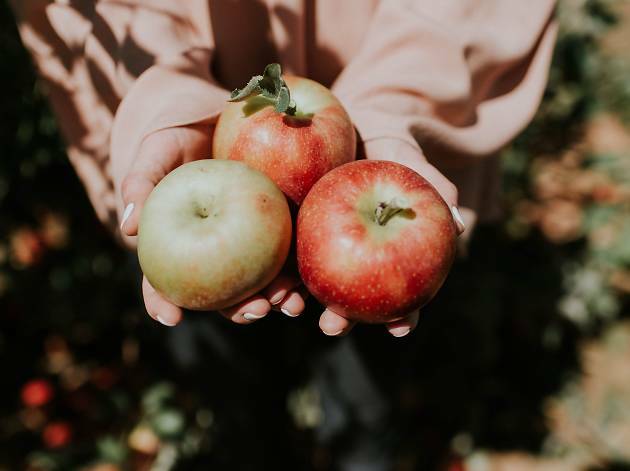 Their Harvest Festival takes place every weekend in October with plenty of activities and entertainment, including pony rides, pig races, a pumpkin patch, rock wall and more. Each weekend is uniquely themed, with one weekend devoted to our military and another to old-fashioned farming techniques. 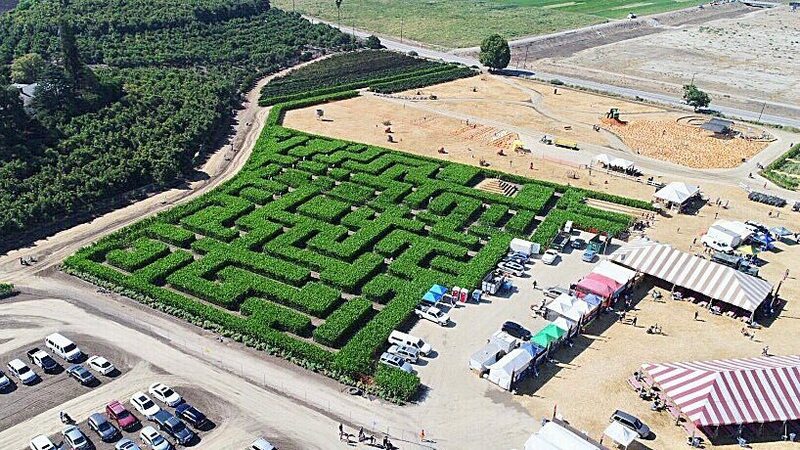 The maze is open from Tuesday to Sunday, and the festival is on Saturdays and Sundays; festivities last until October 28. 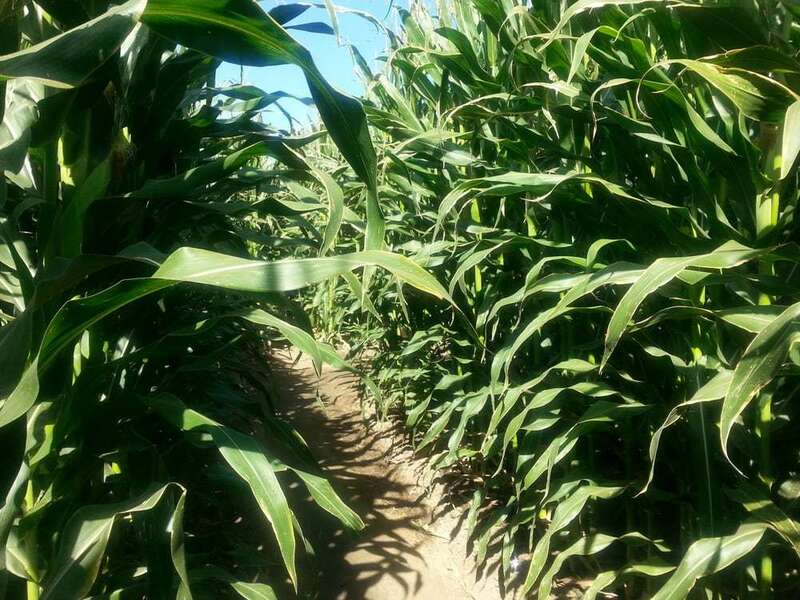 Tapia Brothers Farm’s epic corn maze (an entire lot across from the patch itself) comes with a much-needed map and a sheet full of trivia questions. The festive pumpkin patch also offers—you guessed it—pumpkins galore, as well as a fresh farmers’ market (with addicting kettle corn), a mouth-watering roasted corn stand, kids play area, bounce houses, hay wagon ride, tractor-pulled train and weekend-only pony rides. 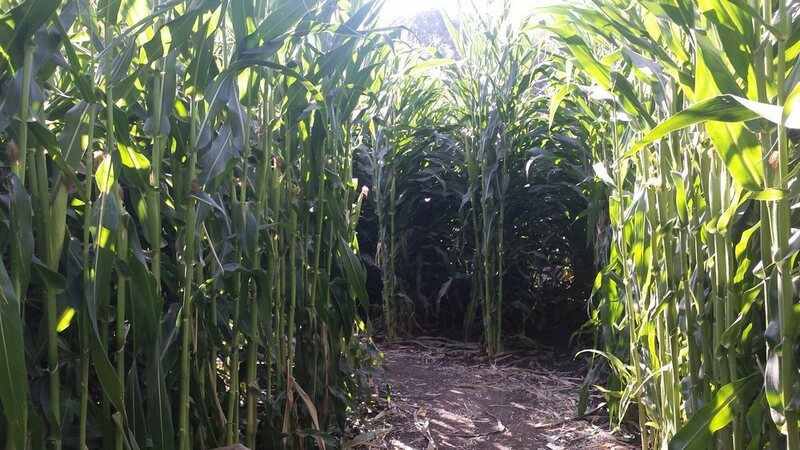 The maze is open every day in October. Every October, Underwood Family Farms becomes an autumnal wonderland as it celebrates its annual Fall Harvest Festival with different events every weekend ranging, from Wild West Weekend to Antique Tractor Weekend. 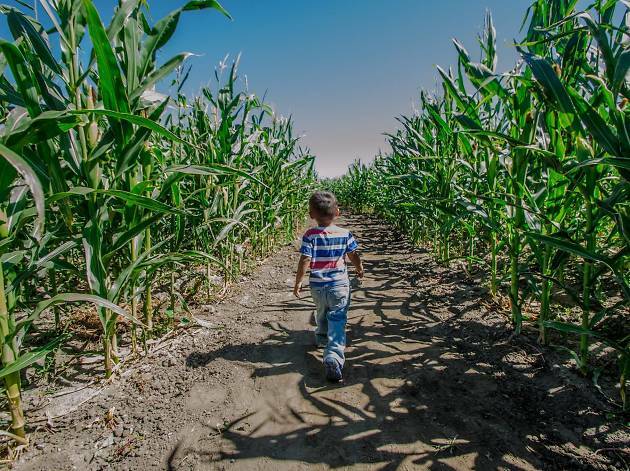 For the entire month, guests can come and be entertained by live music, animal shows, a seemingly endless amount of pumpkins and a two-acre corn maze. The maze is open daily through October 31. Parking is free, and you can check the site for more details. Tanaka Farms is no stranger to farm fun, no matter the season. This fall is no exception, as their grounds are turned into a pumpkin wonderland—complete with Hello Kitty theming—for guests to come and pick their own. Their corn maze is also open, as well as plenty of other activities including a wagon ride around their 30-acre farm and petting zoo. Their Harvest Festival, which occurs every weekend, includes a pumpkin cannon and ATVs for youngsters to ride on. The maze is open daily through October 31. Looking for more things to do this fall? Looking for more fall activities than corn mazes? 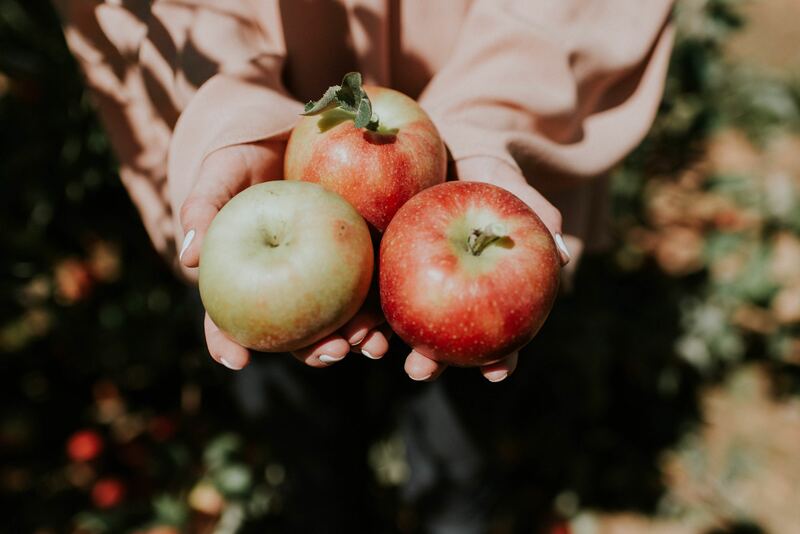 Take a trip to one of these top spots to go apple picking.